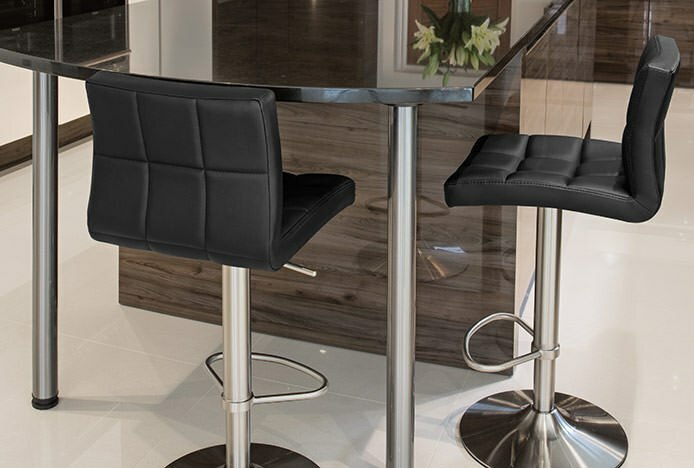 This week sees the launch of several luxury bar stools that provide a real upmarket elegance, perfect for use in the home. Another upgraded design is the new Lattice Deluxe Real Leather Stool, which takes the ever popular Lattice design and adds a sumptuous touch in the form of genuine leather upholstery. High density foam padding and a mid height backrest ensure excellent comfort and support, whilst stitch detailing on the seat segments the surface and adds to the visual impact. Chic and eye catching, its upgraded frame comes with a heavy anti-scratch flat square base for stability on all floor surfaces, along with a triangular footrest handcrafted from a sleek steel strip. (November 2014 - Please note, the Lattice Deluxe has now been discontinued and replaced by the Lush Real Leather Chrome Stool). 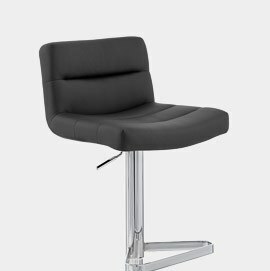 Also new this week is the Starz Brushed Steel Stool, with a grid-like pattern stitched into the real leather upholstery of the seat, accentuating the dense padding found below. 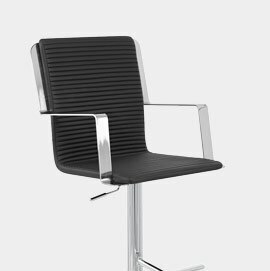 The Starz has a lower backrest and thicker padding on the ergonomically formed frame, and a hand-brushed steel frame below. 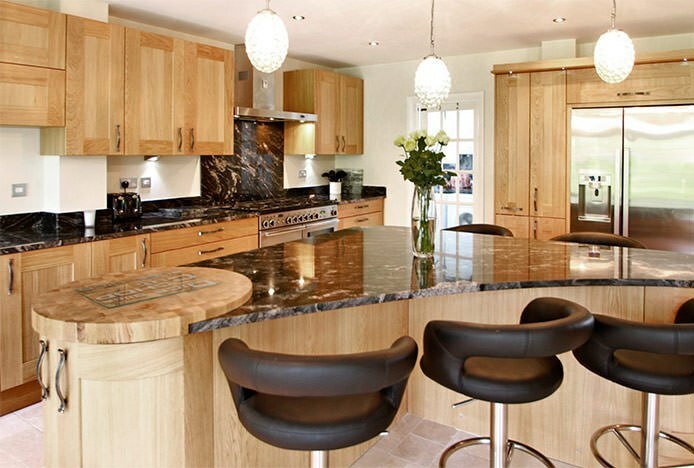 Contemporary yet with an unmistakable traditional twist, it will work well with any decor and makes a great focal point in any room. 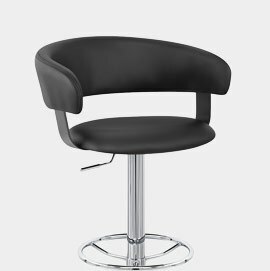 A range of faux and real leather stools have launched, giving you even more choice..
A designer look doesn't have to cost the earth with our new budget range..